Oxford University Press has a rich history which can be traced back to 1668. Having moved firmly into the digital world, Oxford University Press came to us with a problem to solve.. would it be possible to design and build a digital product to help early learners to read. AICIP are the peak body for the certification of the pressure industry. 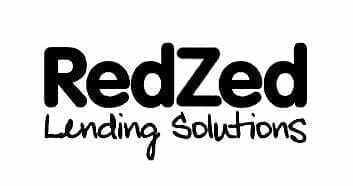 This Association came to us looking for a complete brand refresh which included building a Learning Management System (LMS) and website. My Build is a Mobile app that helps people that are renovating keep all of their documents, budget calculations, inspiration images and dates in one place and also measures rooms. Brilliant, innovative mobile app design and development that puts your brand and marketing message in your customers’ pockets and at their fingertips. The future is mobile, and we have the technical expertise and creative flair to take you there. 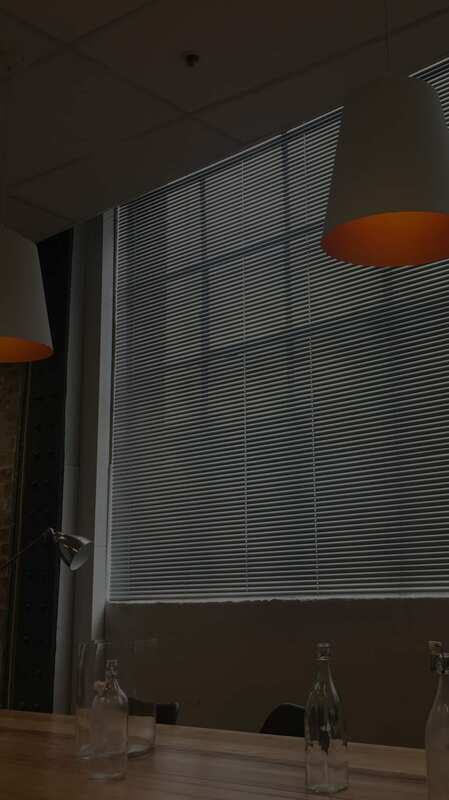 Your brand connects emotionally with your customers, builds trust and should be instantly recognisable wherever it is used. 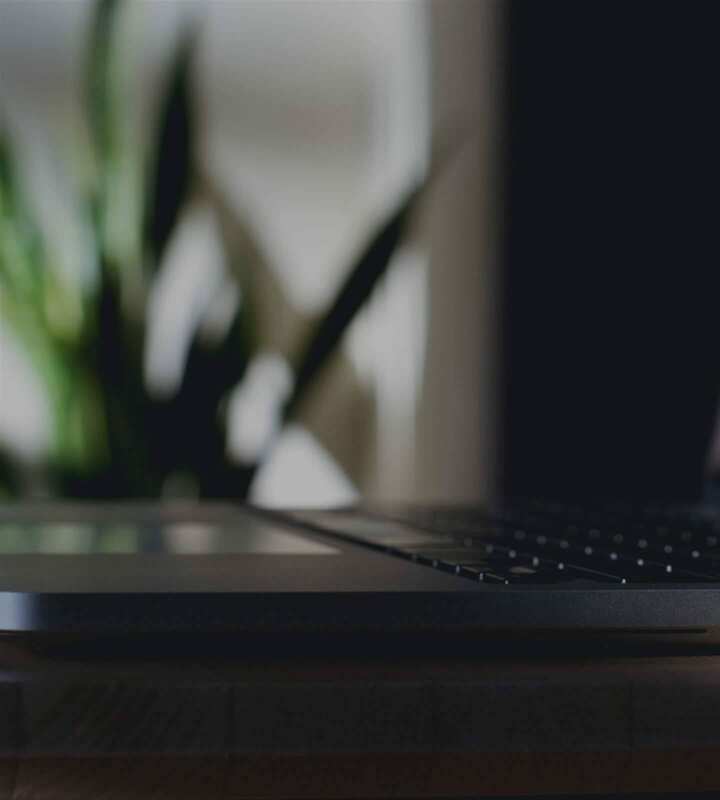 Your website is your 24/7/365 salesperson. It never sleeps, takes a holiday or pulls a sickie. It won’t make a compo claim, and you don’t pay it super. An asset like that deserves the state-of-the-art development skills and stunning design sensibilities that we bring to every project. MTD has been established in Australia since 1990 and has grown to be a leading marketer and supplier of quality lawn and garden outdoor power equipment. koji is a market research and consulting agency focused on helping clients understand their shoppers and the retail landscape. 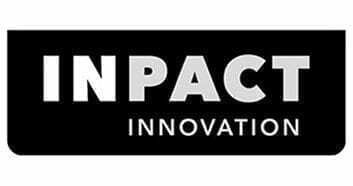 Inpact Innovation is Pact Group's dedicated innovation division, established as a standalone business within the group to assist customers to win in their categories. Jetstar Airways Pty Ltd, trading as Jetstar, is an Australian low-cost airline headquartered in Melbourne. The CSDAA commenced in 1987 as the Industrial Diamond Association of Australia to service concrete sawing and drilling contractors and suppliers nationally. Oxford University Press is the largest university press in the world, and the second oldest after Cambridge University Press. 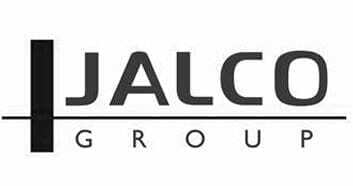 Jalco is Australia’s premier supplier of outsourced manufacturing and filling for the non-food FMCG sector. CFA is a volunteer and community based fire and emergency services organisation. 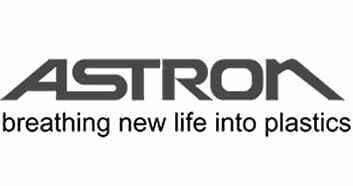 Astron Plastics is Australia’s leading manufacturer of underground cable cover. 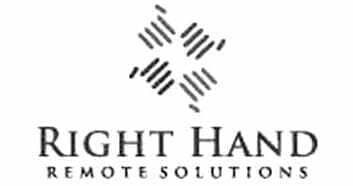 Right Hand Remote Solutions provides extensive experience in developing and implementing creative community development projects and programs which genuinely engage job seekers. Pact group is a largest manufacturer of rigid plastic packaging products in Australasia and has a growing presence in Asia. 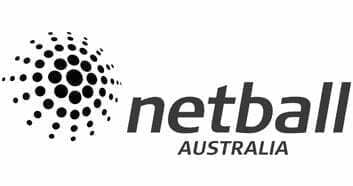 Netball Australia is the peak governing body for the sport of netball in Australia. Bayer is a global enterprise with core competencies in the fields of health care and nutrition. 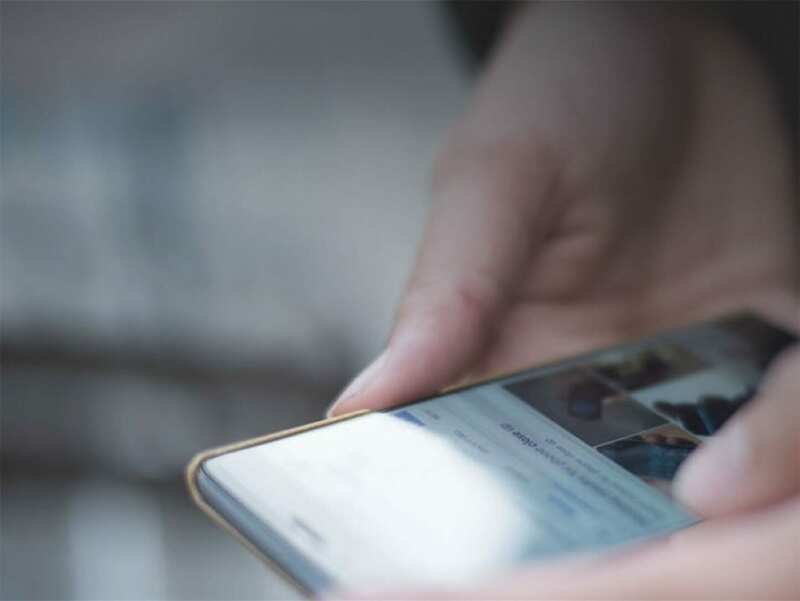 Coo‐e is an App‐based product that enables organisations to communicate effectively with members and core stakeholders by sending push notifications and alerts. 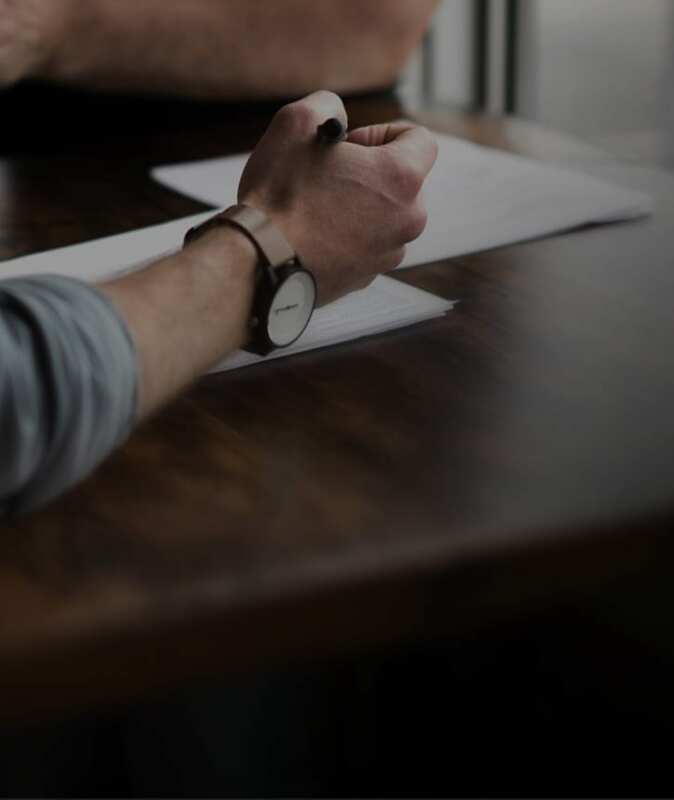 The Australian Institute for the Certification of Inspection Personnel is a not for profit voluntary organisation examining the competencies of PE inspection personnel. 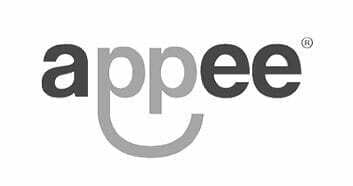 Appee is a tech start up that helps app owners engage with their app users using in app campaigns. Raine & Horne is an Australian real estate franchise group, consisting of distinct residential, commercial, rural and international holdings. The Outdoor Power Equipment Association was incorporated in the early 1990’s to assist and support the manufacturers, distributors and dealers in the industry.